Document - UNHCR Ethiopia info-graphics as of July 2018. 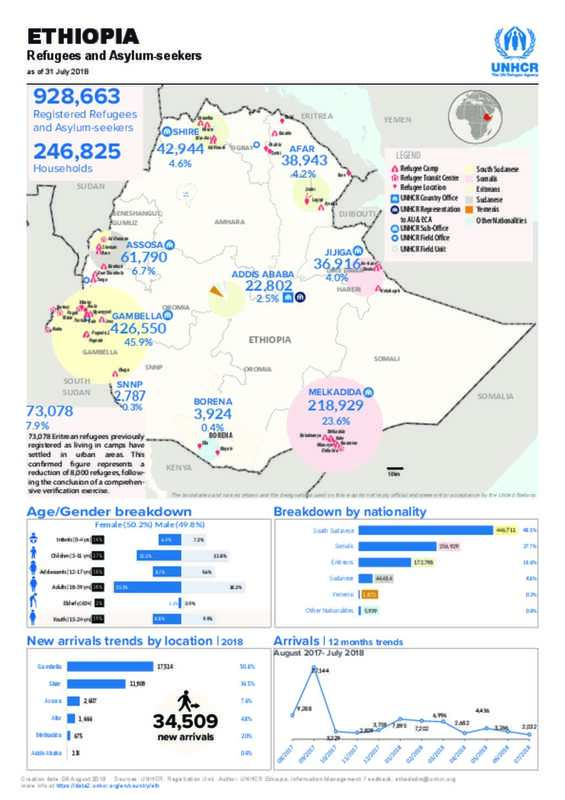 UNHCR Ethiopia info-graphics as of July 2018. An Info-graphics update monthly basis.